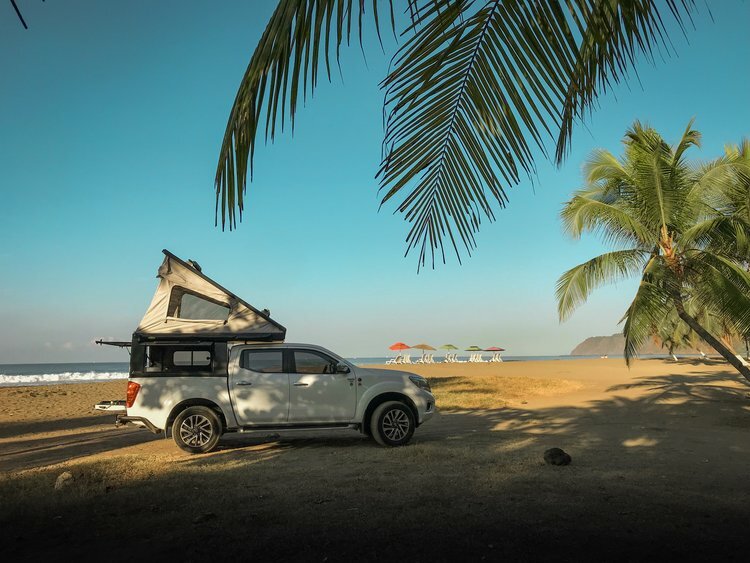 Some amazing things have been happening in the last couple of months, I’ve made some really amazing connections with great overlanding folks, on Facebook, Instagram and in Costa Rica. Some days I feel like my story is so small, me and my truck, trying to go places, exploring new destinations, revisiting old ones, finding safe camping spots. Gets old to me but I guess somehow it inspires other people. Brandon Libby from Overland Kitted has been a great supporter and somehow he loved my story - the fact that I build my truck the way it works for me & not the way other think I should do it. Venturing to do what I love no matter what. So he asked me if I’d be ok with an interview. So here it goes “Single Woman Overlands | Central America”, I’m not super stoked about the title, I feel like I should be wearing a huge red “S” on my chest lol - but I guess it’s true so let’s just run with it! Q: Any advice for budding overlanders looking to build their first rig?